You know your dog better than anyone else. With just a look they can tell you when you are late with providing dinner, when it’s time for a potty break, and you can recognize the difference between a playful bark and a protective one. You spend the majority of your day with your canine companion and hope to bring as much happiness into their life as they do to yours. You love your pet and hope that all that come in contact with your adorable pup feel the same way. 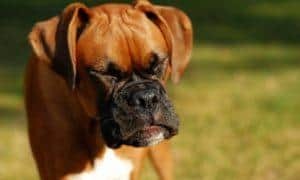 So when it comes to the unpleasant topic of dog bite accidents, no owner wants to think of their pet as being a capable of such a thing. 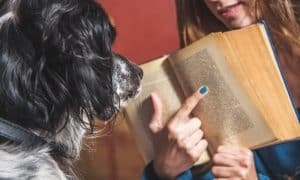 While uncomfortable, it is something all pet owners should educate themselves on because prevention is key is ensuring you, your dog, and all those you come in contact with are safe and happy. 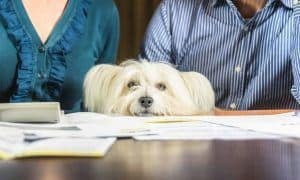 According to the American Veterinary Medical Foundation, 36.5% of American households owned a dog in 2012, making them the most popular pet in the country. The popularity of dogs is no secret. It is difficult to go a day without seeing an adorable pooch whether that is in person or while you’re scrolling through your Instagram feed. 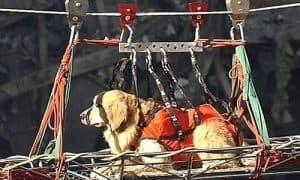 This popularity can sometimes work against our faithful companions, by allowing them to be put into positions that make them uncomfortable and ultimately risk their safety and the safety of others around them. Preventing a bite is far easier than dealing with the aftermath of one, so discover some simple ways to significantly reduce the risk of one occurring. No one knows your dog’s personality as well as you do. Does Spike tend to get upset around large crowds or cower when he hears certain sounds? 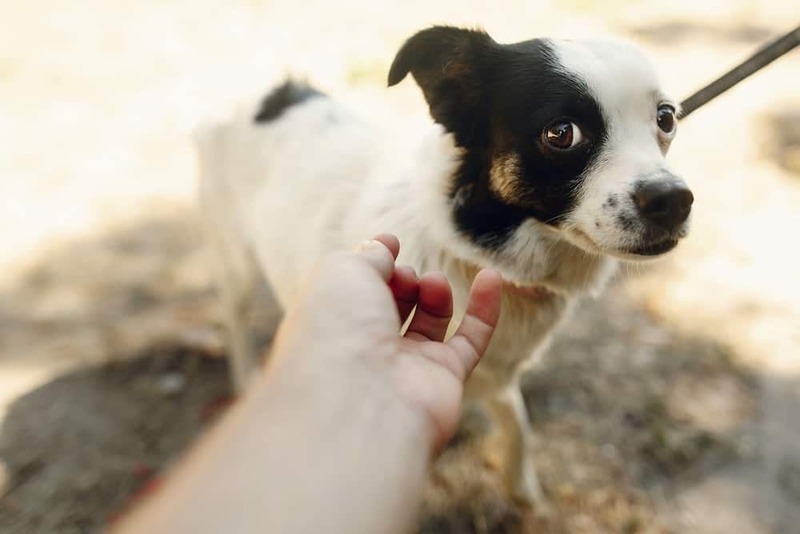 A large number of dog bites occur because a dog placed into a position where he or she feels threatened, nervous or unsafe. Think about what makes them uncomfortable and avoid putting them into those types of situations. Read your dog’s body language and be responsible. Any signs of fear or anger mean you need to remove them immediately. Anxious/nervous behavior or body language – licking lips, shrinking down to look smaller, slowly backing away, tail between their legs, flat ears, yawning, avoiding direct eye contact. Aggressive behavior or body language – bares teeth, ears pointing up or forward, tail up (sometimes wagging! ), fur standing up, growls, barks, lunges. 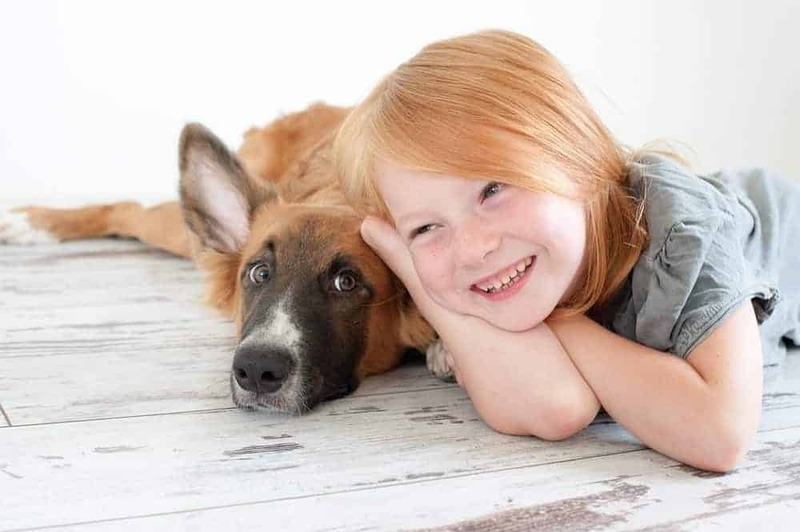 It may come as a surprise to you, but children are frequently involved in dog bite accidents and often with dogs they are familiar with. 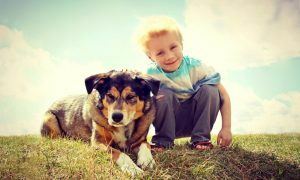 Many times this is because children do not know the appropriate way to approach or interact with a dog and can end up frightening the animal. Be sure to educate your children on appropriate behavior with pets. If you are approached by a child while with your dog, make sure they have a parent with them that gives permission before they touch your animal. Feel free to politely tell the child how they can interact with your dog such as putting out their hand to let them sniff, if you know your dog is friendly with kids. Remember, you are in charge of your pet. If you know your dog will be upset by a young child, tell the child that your dog isn’t up for a pet today. 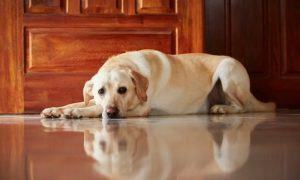 If you are in your home with child visitors move your dog to a room where they are away from others and feel safe. Socialize your dog. 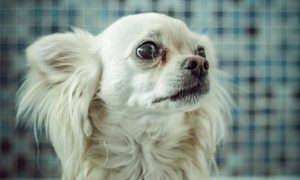 – If you are unfamiliar with how to do this contact a trainer or enroll in a socialization class to ensure all are safe. Go to school! 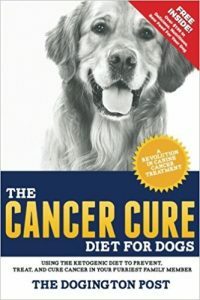 – Training is very important for dogs of all ages. Address problems right away. – If you notice any type of aggressive behavior find a behavior specialist or dog trainer to work with you to resolve the issue before it becomes unmanageable. Supervise children with your dog. 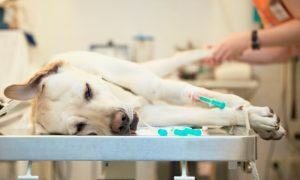 Keep your dog’s vaccinations and licensing up to date. – In the event that anything does occur you want to be sure the situation is not worsened and you have the necessary information available. Be aware of your dog. – We’ve said it before but it’s worth repeating. 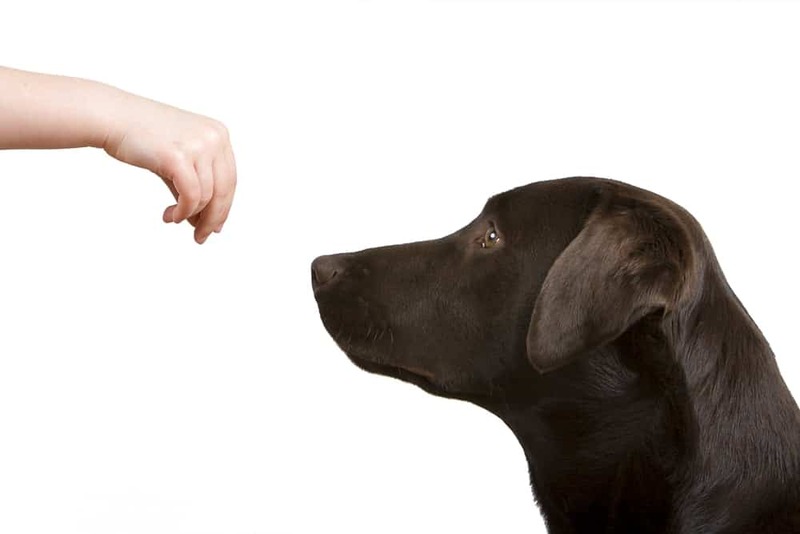 Be aware of your dog’s behavior and body language. Remove them from uncomfortable situations that could develop into a problem. Always adhere to leash laws. – Unless you are in a designated off-leash location follow the leash laws put in place for the protection of your dog and others.